PrintPartner Inc. is a boutique, fine art printing company. We serve the novice and professional photographic community using the latest in archival printing techniques to produce the highest quality photographic prints possible today. At PrintPartner Inc. we are passionate photographers and crafts people who completely understand the art of translating the ones and zeros of a digital file into the dots of ink that comprise your photographic work. There are many variables that need to be considered in order to execute a perfect print for any given media. At PrintPartner Inc. we make sure that every print is made with the best processes available today. Simply put, we treat it like our own. We understand the specialized printing needs of our individual clients. 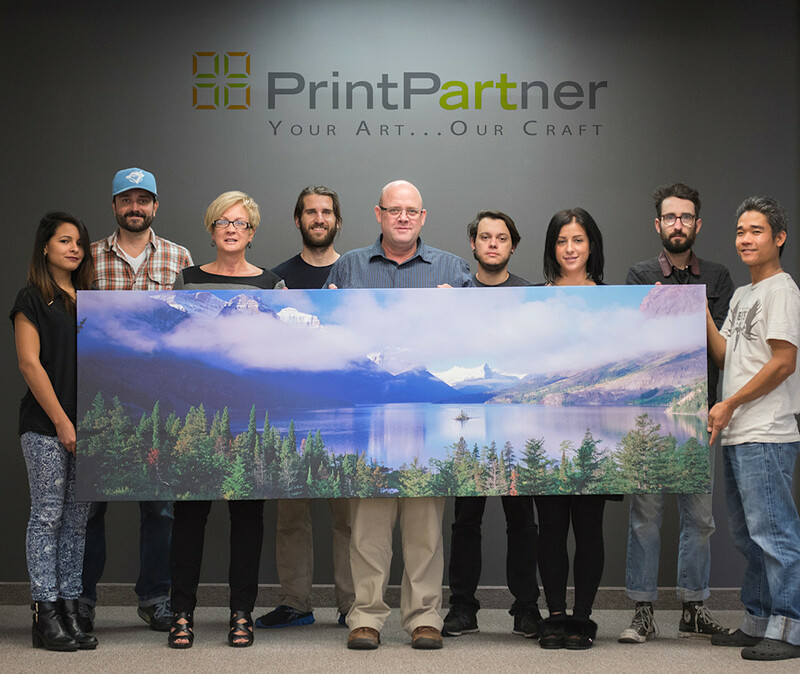 Whether you’re a professional photographer, a graphic designer, art publisher, or a photography enthusiast, PrintPartner has you covered.